Plot No 35, Sector 27, Korangi Industrial Area, Karachi, Pakistan. 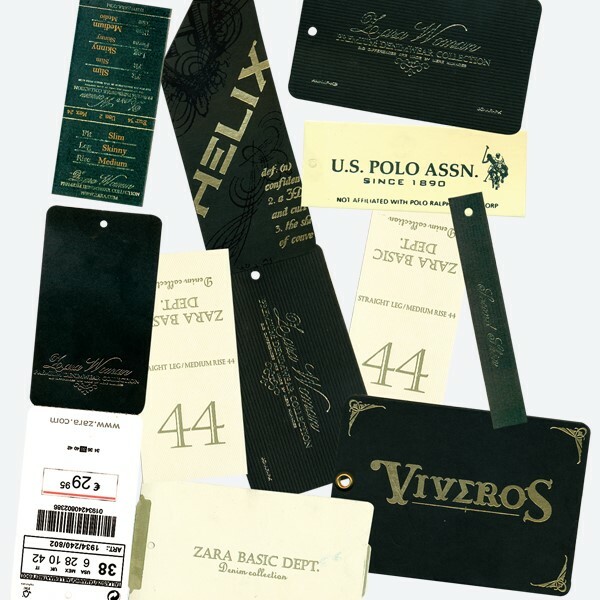 Provide the highest quality apparel identification products with time-sensitive worldwide delivery, while giving customers the lowest cost per item. Attention to the extra detail, complete follow-through, and an honest willingness to serve has provided Rehan Printers over three decades of success. Twenty years of experience in the printing industry assures our customers a first class service that is totally committed to each individual companyï¿½s requirements. Our attention to customer service is unmatched in the industry, reliably delivering high quality, cost-efficient identification products every time; on time. Rehan Printers passion is ensuring that your buying experience is superlatively convenient, enjoyable and rewarding. Our concentration is and always has been Quality with Value. 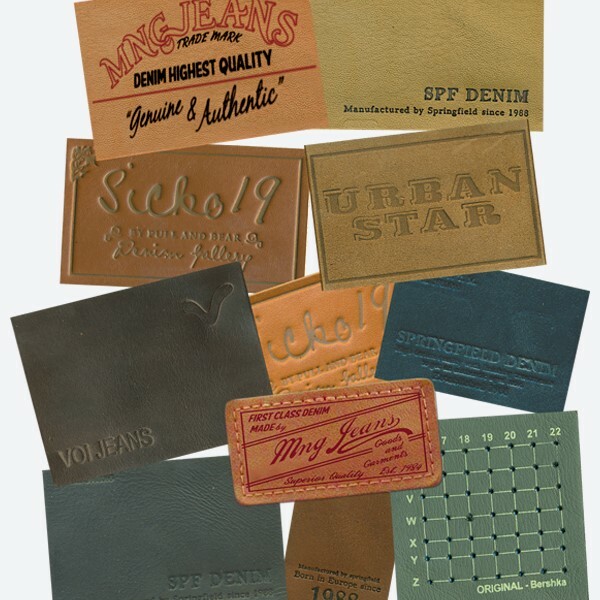 We have provided the smallest and largest apparel companies worldwide with quality brand identification packages since 1982. 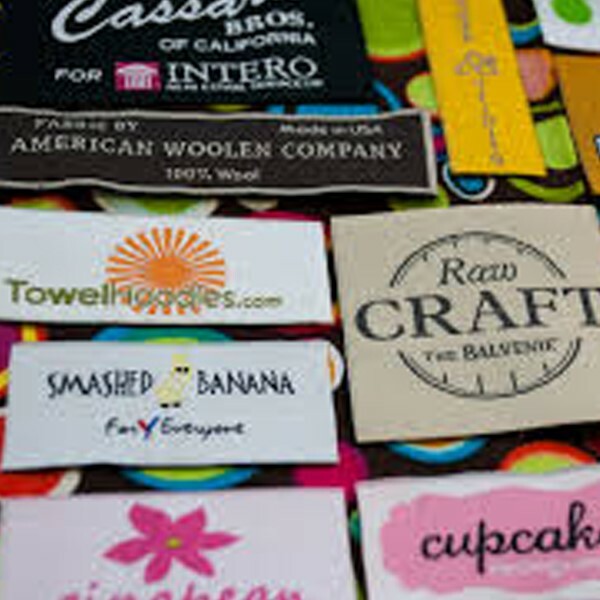 Whether you need a 5 color dye cut hang tag with UV coating and custom design, simple Content Labels, single color price tickets, hang tags, size tags, stickers, or patches; we provide guaranteed quality product at reasonable price, delivered on time. 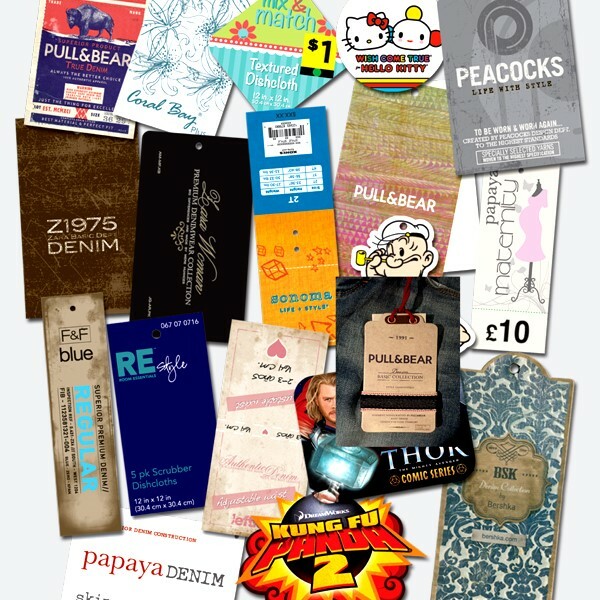 We can produce thousands of hang tags, woven labels and clothing labels per day, and deliver to your factory or at any location worldwide within 72 hours of production. 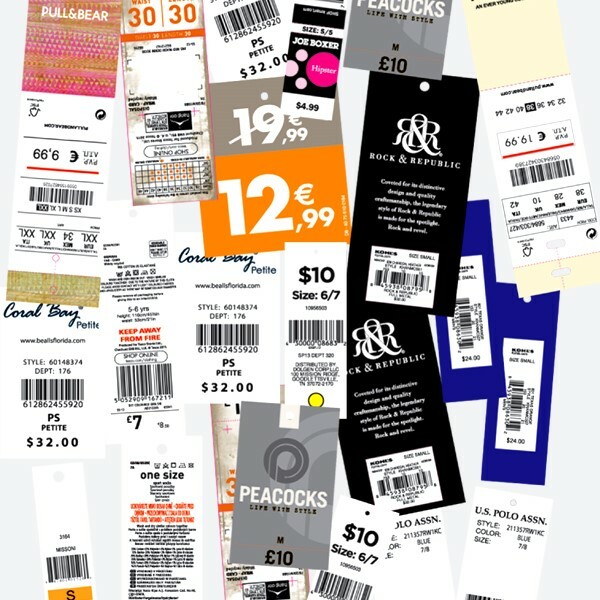 State-Of-The-Art Production Systems ensure your labels and tags are the very finest quality, produced with a cost saving over other companies. 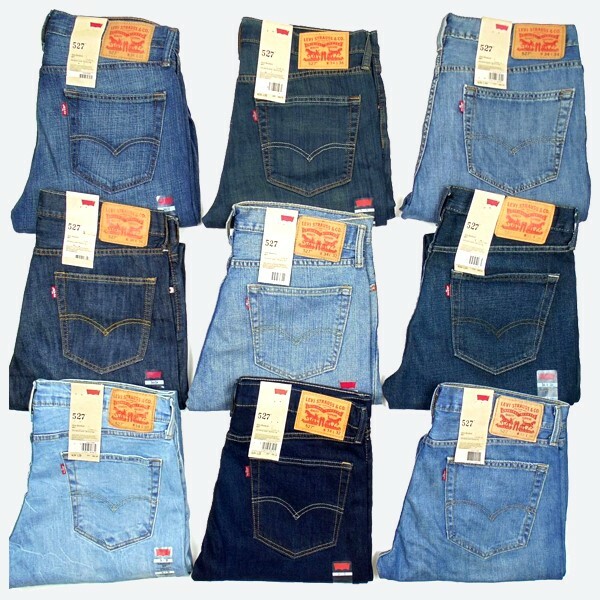 Our Art Department can create complete, coordinated design for your apparel products or modify your existing artwork. 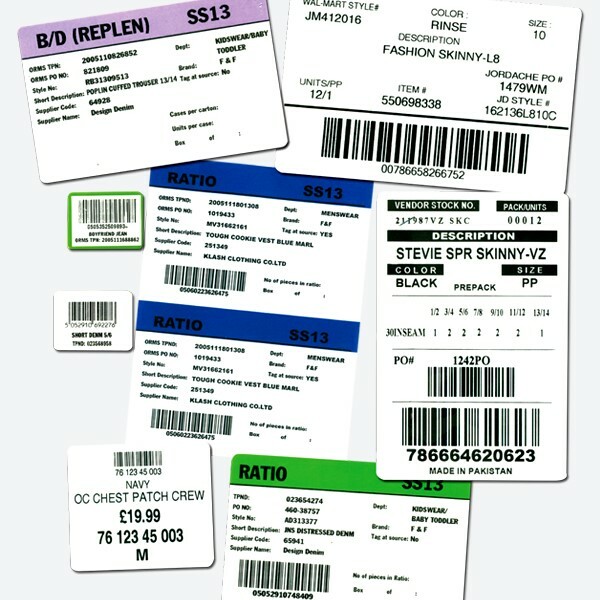 Our Sales staff can provide you with quick quotes on all your identification needs. 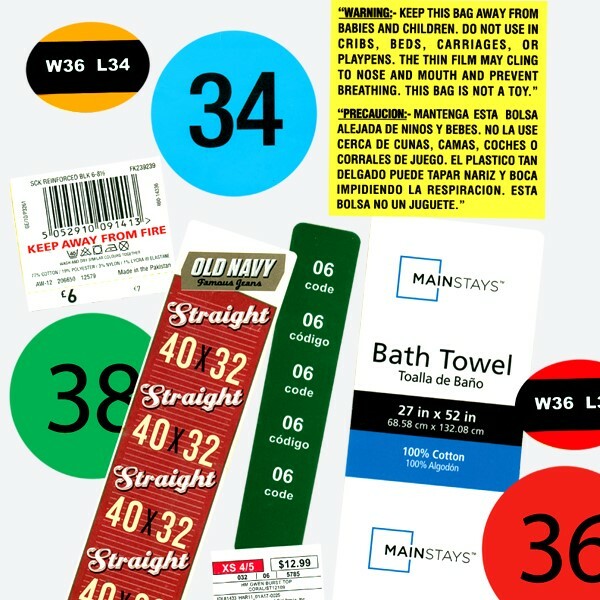 Your printed material speaks about your quality of clothes even before they're used. 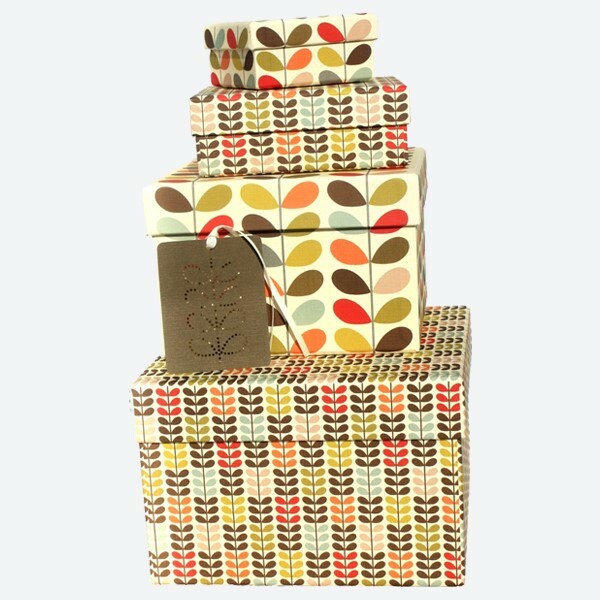 Using colors, photos, charts and illustrations, we can create attractive looking packaging material that demands attention. Just bring us your files on nearly any storage medium and tell us what you want. We can print it, revise it, or change the layout or graphics. Rehan Printers is the company you can trust to handle all of your printing needs. We invite you to put us to the test: Let us prove our quality, cost-savings and timely delivery with responsive personal service to you today. Call or email us today to find out what you have been missing. We are committed to provide highest quality products & services to meet needs and expectations of our valued customers. We are committed to comply with all applicable laws, regulations and certification tests required by customers. We are conscious of quality and believe in constant perfection; therefore we have developed and implemented ISO 9001:2015 Quality Management System / FSC which facilitates continuous improvement by establishing and reviewing measurable quality objectives on regular basis. These principles are communicated and understood throughout the company. Training sessions are arranged to let people understand this policy time to time. Our production facilities include state of art computers set-up for scanning, designing, and printing developments. 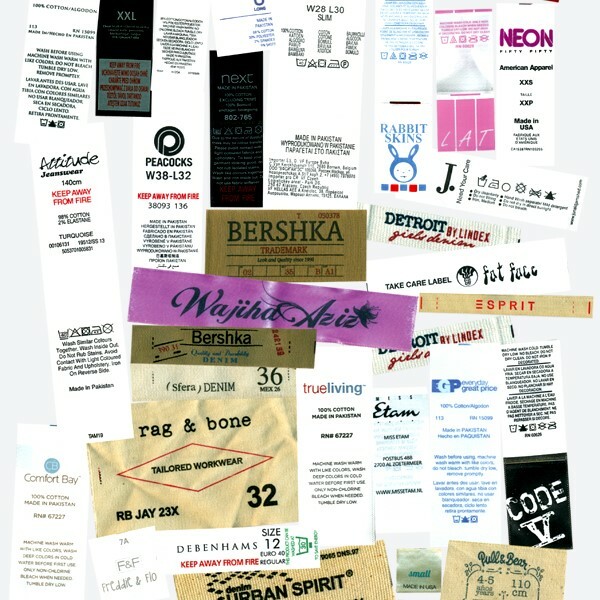 Different sophisticated software's are used to incorporate Bar Codes if required. To maintain high quality, we only use world best Heidelberg printing machines so that we can provide our customers with best printing service achievable. 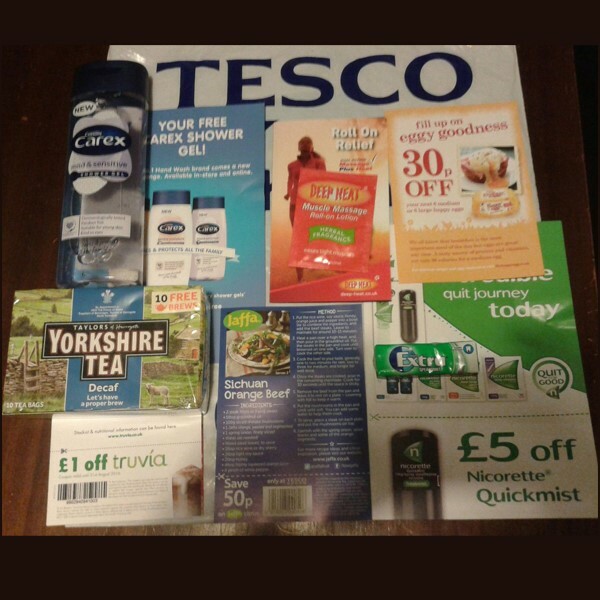 Paper cutting, dye cutting, foil Printing, Eye letting and embossing machines of various brands are used to meet our customers finishing requirements. 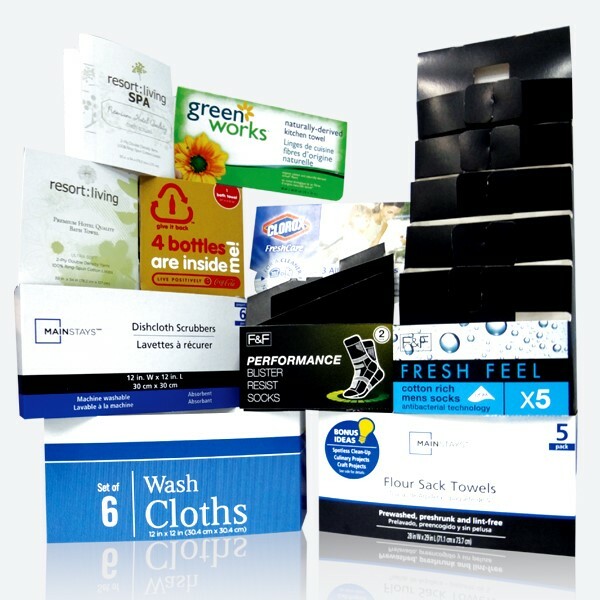 Rehan Printers values your business and will make an effort to save you at least 25% over other label manufacturers. Please send your quotation requestand hopefully we will save you at least 25% on your orders.